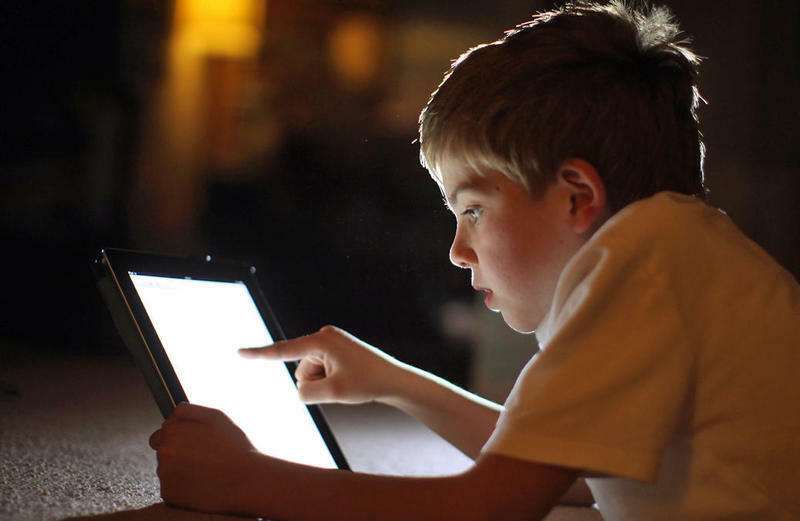 Although the iPad has seen a steady decline in popularity over the past several months, the device is apparently more popular than ever among children 6-12. In fact, a new survey suggests Apple's famous tablet is more beloved than Disney, Nickeloden, YouTube, Netflix, McDonald's and even Toys 'R' Us. The three-month-long survey was conducted by Tennessee-Based Smarty Pants, and the surprising results reflect the enormous hold technology has over kids today. Back in my day, you were lucky to own a GameBoy. Today, kids have smartphones, next generation gaming consoles and tablets. Go to any crowded restaurant and chances are you'll see at least one tablet between a family. Oftentimes there will be a tablet for each kid. It's easy to see why such a device is so popular among younger generations. Not only are they incredibly easy to learn and use, but they provide hours and hours of entertainment, whether it's games like Clash of Clans or access to movies and music. From a parent's perspective, they occupy their kids's attention, which any parent will tell you is worth the premium iPad price. The iPad is apparently the world's best babysitter. I guess brand loyalty starts young. The study surveyed over 6,000 kids and parents, and evaluated a total of 256 consumer brands across more than 20 categories. Overall, the iPad had a weighted score of 898 out of 1,000, followed by Hershey's (894), Oreo (885) and Disney (858). The survey also found that brands like Netflix, Amazon Instant Video, Samsung and Android have all increased in mind share among kids 6-12, showing the incredible influence technology has on the world.